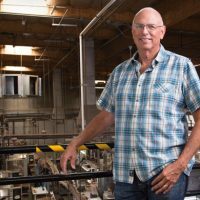 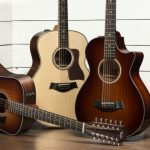 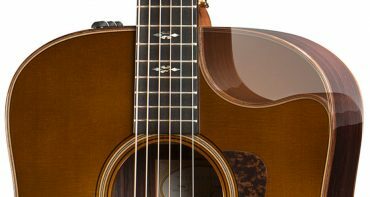 ANAHEIM, Calif. – January 22, 2016 – Taylor Guitars is adding to its modern revival of the 12-fret guitar with an expanded suite of player-friendly 12-fret models for 2016. 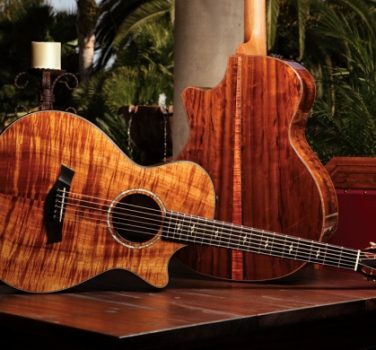 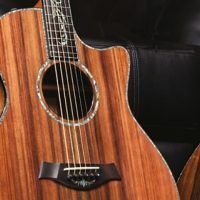 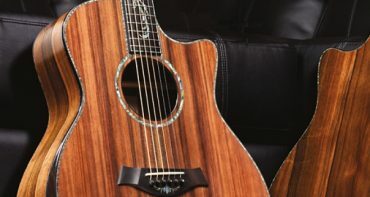 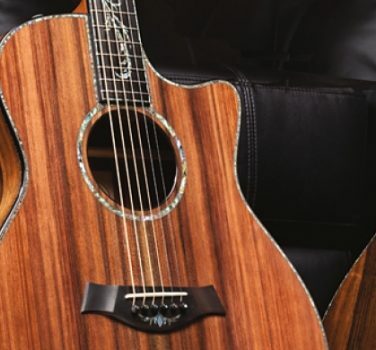 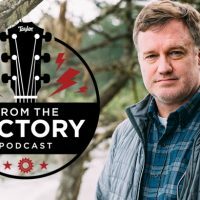 The 12-fret guitar, which claims a heritage that’s rooted in the early days of the steel-string acoustic guitar, has enjoyed a resurgence in recent years, and Taylor’s refined 12-fret design strokes marry signature playability with voicing enhancements that offer players a uniquely inspiring playing experience. 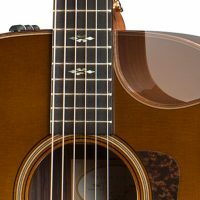 Part of the appeal stems from the design’s compact playing framework, which blends Taylor’s comfortable Grand Concert body style with the 24-7/8-inch scale length and the shorter 12-fret neck configuration to create a slinky handfeel and easier fretting. 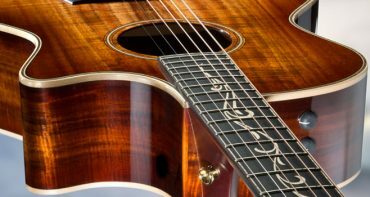 Compared to the 14-fret design, the 12-fret’s different neck-to-body relationship (the neck meets the body at the 12th fret) pushes the bridge position closer to the more flexible center of the lower bout. 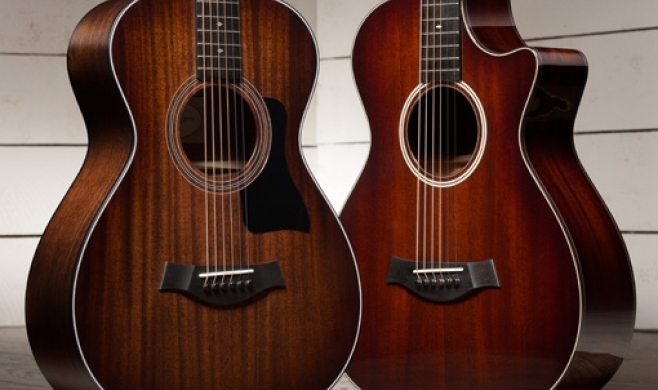 The result is surprising tonal power and midrange warmth for a smaller body. 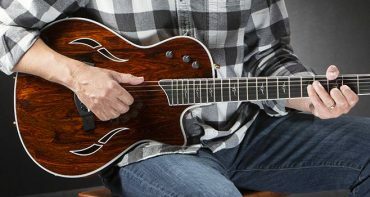 The appealing feel and sound make a Taylor 12-fret a great addition to one’s guitar toolbox, suggests Master Guitar Designer Andy Powers. 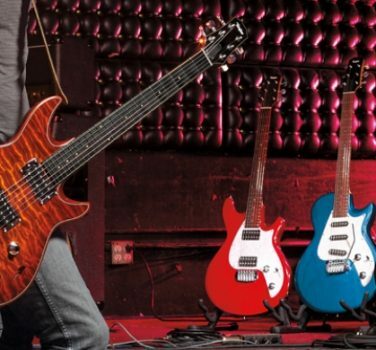 New models for 2016 will span the company’s 300 Series through 900 Series models, and in the 500 Series, a pair of 12-string/12-fret guitars: the 552ce 12-Fret and 562ce 12-Fret. 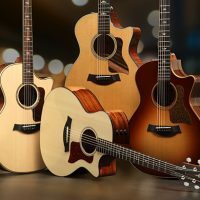 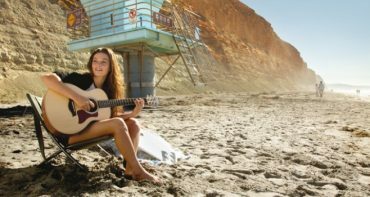 Visitors attending the Winter NAMM Show can experience the new models in the Taylor Guitars Showcase, located in Room 213 ABC.